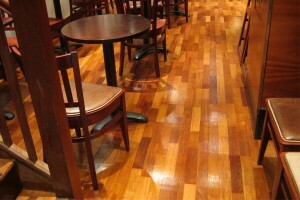 Beaver Floorcare work extensively within the commercial sector cleaning, restoring and maintaining floors. The types of buildings that we operate in can vary dramatically along with the floor surface that we will be working on, this demonstrates how versatile our services and systems are when delivering our professional floor maintenance service. 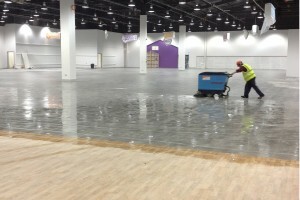 We have worked and continue to work within the following types of commercial buildings; offices, banks, retail shops, doctors surgeries, hospitals, restaurants, hotels, council buildings, schools, colleges, universities, casino’s, leisure centres, holiday parks, showrooms, housing associations, pubs, clubs, sports stadiums and museums. When working within these premises we could be working on any type of floor surface or even multiple surfaces delivering the same high standard on carpets as on stone, wood or resilient materials. 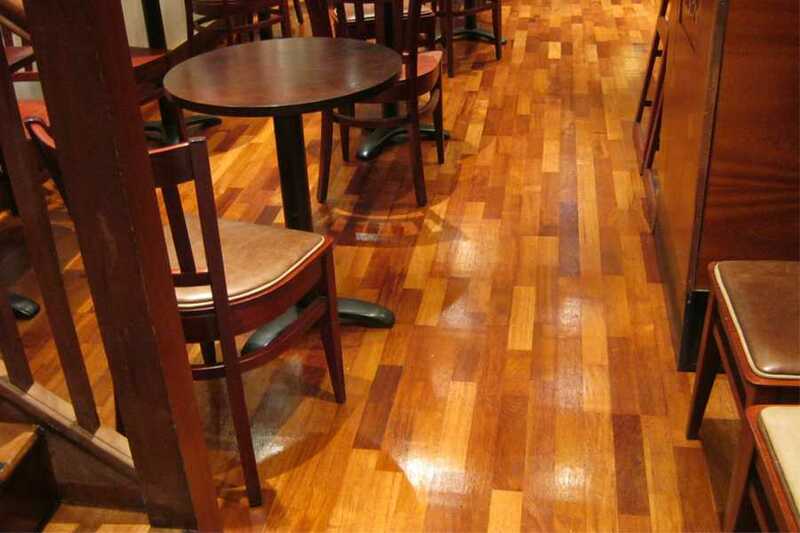 The benefits of engaging with Beaver Floorcare for commercial floorcare services are simple, we deliver first class floor cleaning, floor restoration and floor maintenance without having to liaise with several companies or industry specialists to look after the flooring requirements. 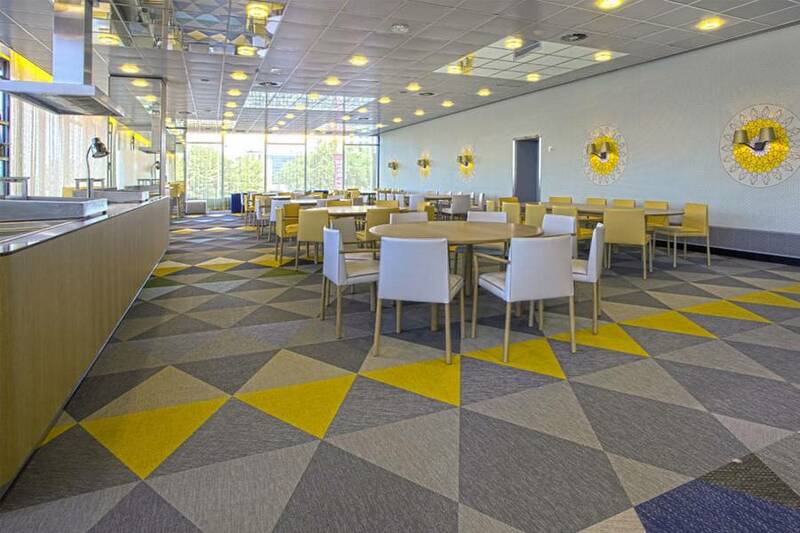 Our extensive knowledge of commercial floor coverings ensures that no matter who we are engaged through whether it be a main contractor, facility manager, cleaning company, direct client, we are fully educated on the correct procedures to obtain the best possible results. 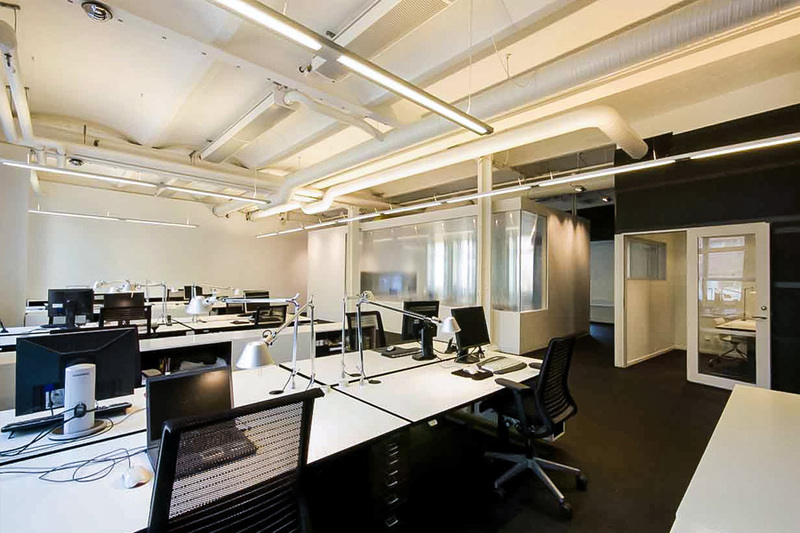 As a company we are invariably used as a troubleshooter for problem floors because of our experience and passion for providing a solution. Beaver Floorcare hold all the necessary accreditations for working within the commercial sector, we are ISO9001, SafeContractor, Chas, BICs, BIFM, Construction line & Woolsafe. If you need more information on how we can seamlessly integrate within the fabric maintenance of any building, contact us for an appointment and we will demonstrate our niche skill set.